Shopping for spa supplies? Perhaps you need new pool cleaning equipment? 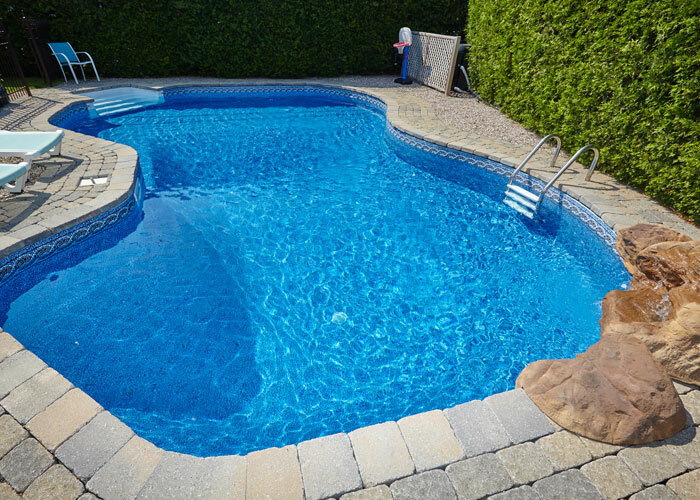 For guaranteed safe and quality products, rely on Mission Pool and Spa Supplies in Mission Viejo, CA. We offer premium spa chemicals and pool essentials from the industry’s most trusted brands. Check out our available supplies today, and find something that fits your needs. We have a wide selection of products for kids, families, and various water activities. If you wish to learn more about our available supplies or are interested in buying our products, please don’t hesitate to get in touch with us. Our courteous and knowledgeable staff is here to address your concerns and assist you with your requirements. In case you need cleaning and repair services, our pool maintenance experts are ready to help. Just give us a call to schedule an appointment. We look forward to being of service to you soon!